We collect two basic types of information – Personal Information and Anonymous Information – and we may use these two types of information to create a third type of information, Aggregate Information. Other Personal Information you choose to share, such as information you provide to us when you link your account on the website or app to third-party social networking sites or platforms. Location information when you visit or use the website or app, including location information provided by a mobile device interacting with the website or app (through beacon technologies or otherwise). Usage, viewing, and technical data, including your device identifier or IP address, collected automatically when you use our website or app, or open e-mails that we send. From third parties – When other trusted sources provide us with information to update or supplement the information you provided to us or information we collected automatically, as permitted by law. To facilitate communications with you (e.g., informing you of new products or promotional offers, verify your account, informational and operational purposes, customer service, etc.). We may use Anonymous Information and Aggregate Information for research and analysis to improve our products and services and to better understand our customers and markets. We generally do not share your information with third parties, except in limited circumstances. Such circumstances may include: sharing with our parents, affiliates, or subsidiaries; co-branded promotions; or when another company performs services for us. These companies are prohibited from using your information in any other way than what you allow or what is required by law. Related Parties – We may share Personal Information that you provide us with our parents, affiliates, and subsidiaries. 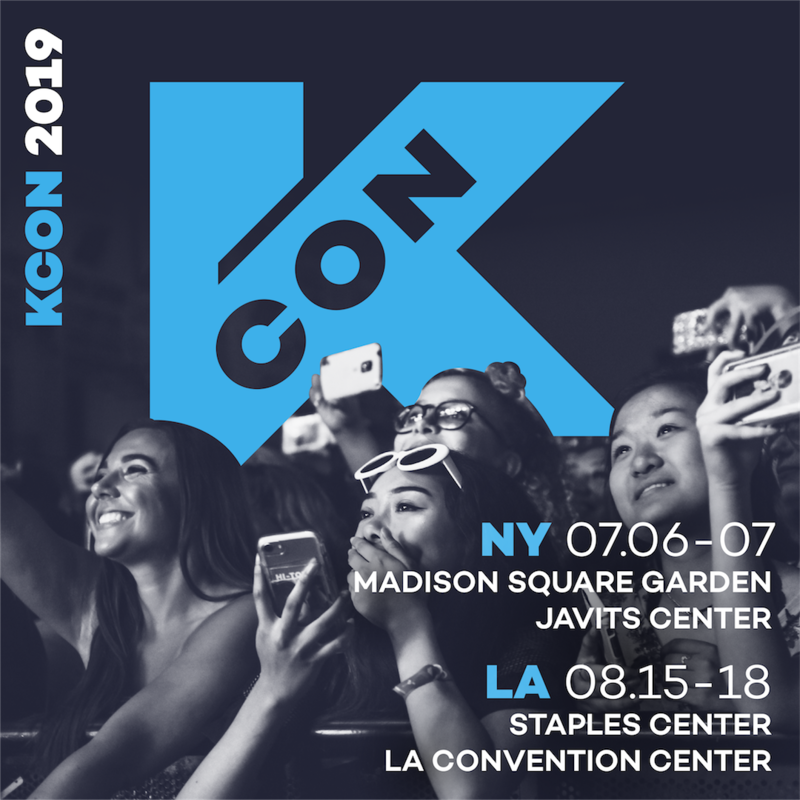 If you do not want us to share your Personal Information with our related companies for their marketing or other purposes, you may opt-out by contacting us at info@kconusa.com. Social networking sites – If you link your account on the website or app to other social networking sites (e.g., Facebook, Instagram, Snapchat, Twitter), we may exchange or otherwise provide information about you with these social networking sites, with your consent. Our business partners – Unless they are acting on our behalf or you provide your Personal Information as part of a co-branded promotion, we will obtain your consent before we share your contact information with advertisers, business partners, or other entities that are not related to CJ. However, we may share Anonymous and Aggregate Information to develop and deliver targeted advertising to users of the website or app and on the websites of third parties. Our service providers – We may share your information with companies that provide services to us, including companies that assist with the operation of our services, payment processing, data processing, user and business analytics, account management, advertising, and other services (e.g., Google Analytics). We may also enter into agreements with third parties that provide the technology which allows us to customize the advertising and marketing notices you receive while using our services. We make reasonable efforts to direct all such third party service providers to maintain the confidentiality of the information shared with them and to not use your information for any purpose other than to provide services on our behalf. Other parties in connection with a transfer of assets – If we sell all or part of our business, make a sale or transfer of assets, or are otherwise involved in a merger or business transfer, we may sell or transfer your information to one or more third parties as part of that transaction. Other parties with your consent – We may share or disclose your information with your consent, such as when you authorize a third-party website or other parties and applications to connect with our website or app. We take precautions—including administrative, technical, and physical measures—to safeguard your Personal Information against loss theft, and misuse, as well as unauthorized access, disclosure, alteration, and destruction. While we make efforts to ensure the integrity and security of our network and systems, we cannot guarantee that our security measures will prevent third-party “hackers” from illegally obtaining your information. In the unlikely event that a data breach occurs, whether by accident or unlawful interference, we will take necessary precautions to do our best to promptly notify you. You can help us by also taking precaution to protect your Personal Information when you are on the Internet. Change your passwords often using a combination of letters, symbols, and numbers, and make sure you use a secure web browser. You may use parts of the website, app, and some of our services without providing any Personal Information. If you have previously provided Personal Information to us and have subscribed to any services on the website or app, and you no longer wish to receive such services, please discontinue your subscriptions by clicking on the “unsubscribe” link at the bottom of message and following the instructions to be removed from our mailing lists. 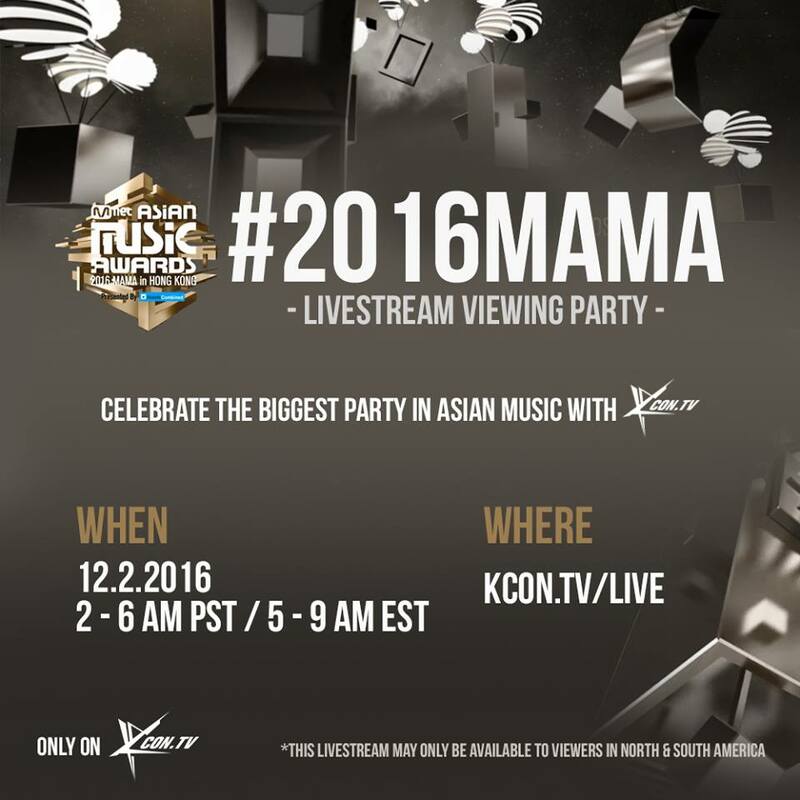 You may also contact us at info@kconusa.com to unsubscribe or make modifications to your account. Please note, however, that we may retain records of your Personal Information as necessary to comply with applicable federal, state, or local laws. 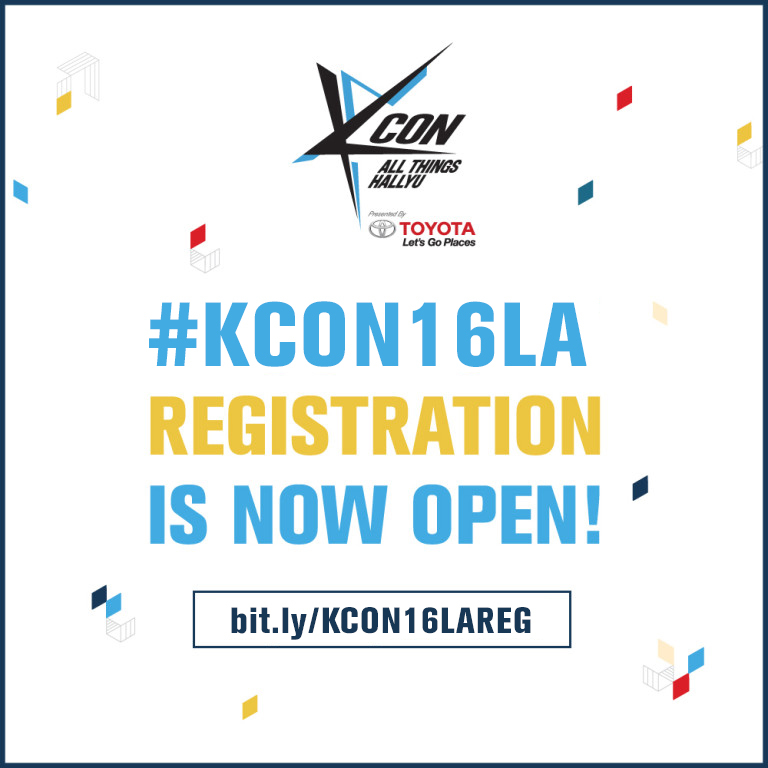 If you would like to review or change the Personal Information that you have provided to us, please contact us at info@kconusa.com. We will take reasonable steps to respond to requests for changes and updates to your Personal Information in our possession. We support the guidelines and regulatory requirements provided for in the Children’s Online Privacy Protection Act of 1998 (“COPPA”): http://www.ftc.gov/ogc/coppa1.htm. We do not knowingly collect any Personal Information from children under age 13. Children under 13 are expressly prohibited from providing any Personal Information to us through the website and app. In the event that we learn that we have inadvertently collected Personal Information from a child under the age of 13, we will take reasonable measures to promptly remove such information from our records. At various places on the website or app, we may ask users for their age. By using the website or app, and their respective services, you agree to respond truthfully about your age. 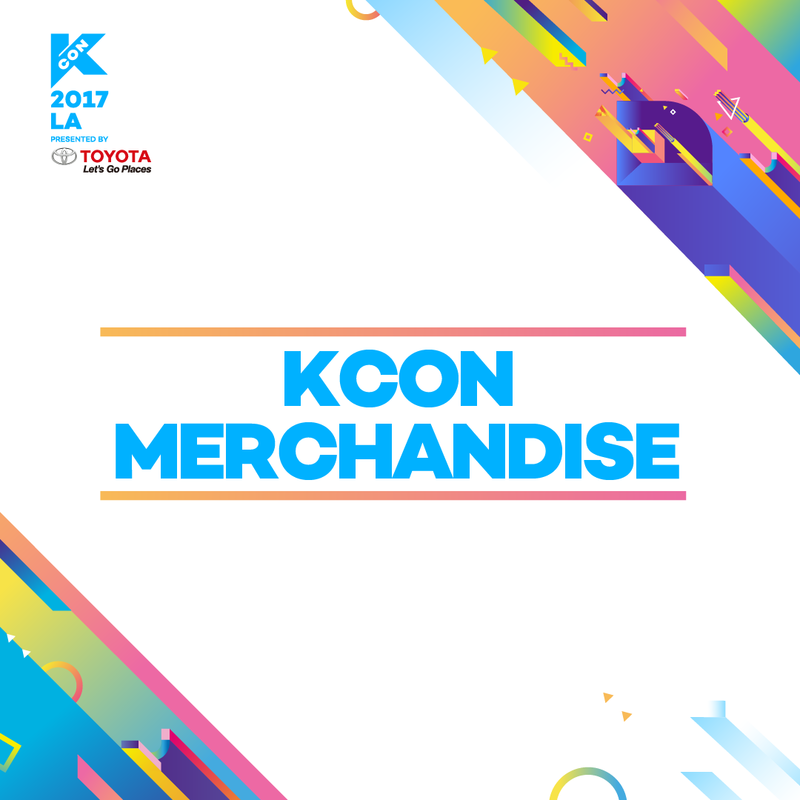 If you have any reason to believe that a child has provided any Personal Information to us, please contact us at info@kconusa.com and we will make reasonable efforts to delete the provided information or otherwise protect the user. If you are a California resident, California Civil Code Section 1798.83 permits you to request certain information, no more than once per year, regarding the disclosure of your personal information by us to third parties during the previous calendar year for the third parties’ direct marketing purposes. We will do our best to respond to you within thirty (30) days of receiving such a request. We value your use of our products and services and we are dedicated to protecting your personal information with care and respect. Pursuant to California Civil Code Section 1789.83(c)(2), we do not share your Personal Information with other companies or third parties for those parties’ direct marketing use, unless you allow us to do so. If you are a European Union resident, the General Data Protection Regulation (“GDPR”) permits you to request certain personal information, to request certain personal information to be erased, or to request inaccurate personal information to be fixed. Such a request is subject to GDPR regulations, as well as local laws and regulations where applicable. We will do our best to respond to you as promptly as possible upon receipt such a request. Please remember that information posted to message boards, blogs, and other forums on the website or app becomes public information. Users under the age of 18 should use extra caution when posting and should be careful not to disclose any Personally Information on areas of the website and app where such information may become public. We cannot guarantee that parties who have access to such publicly available information will respect your privacy. Accordingly, please exercise extreme caution when deciding to disclose your personal information in these areas.